In this section of our web site you will find everything you need to build a complete wind or solar monitoring system. While we offer complete turn key solutions, we also offer all our services individually. We are more than happy to install customer supplied wind systems, customer supplied met masts, existing tower and system re-location or refits. If you cant find what your looking for, or you’re not sure whether we provide the particular service you require, please use the contact form below. There are two main types of masts used for wind monitoring systems, guyed lattice masts and guyed tubular masts. Lattice masts can be built as high as required. As these come from designs used in the communication industry, they are very robust and can tolerate high wind loading. Lattice masts are much more suitable for permanent wind systems such as active wind farms where the expected working life maybe around 20 yrs. Tubular masts are a lower cost option and are more commonly used at heights around 60m but can be built as high as 80m. 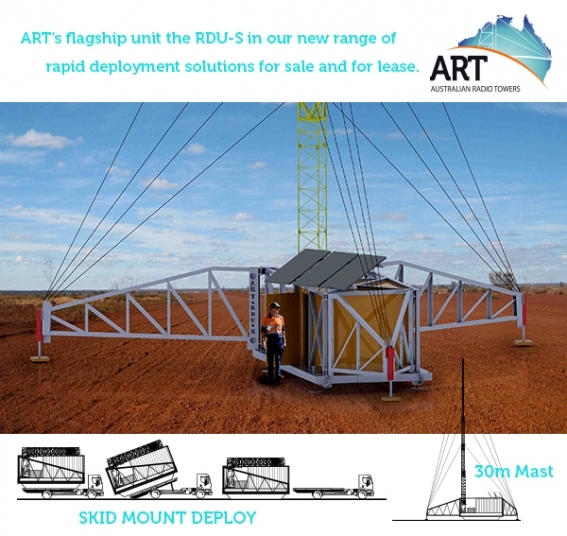 They are generally used for short term wind prospecting but can also be used as permanent structures. The following options are common heights used in wind monitoring systems. These masts can also be custom designed to suit any height requirement. Tubular masts are a low cost alternative to the guyed lattice masts. These types of masts are more commonly used in wind prospecting rather than for permanent wind farm use. All of our tubular masts have in inbuilt climbing ladder. We supply and fabricate a range of products including boom arms and mounting brackets to suit our own masts as well as any other mast on the market. All booms are made to be IEC compliant or to customer specifications. We can provide standard fencing options as listed below, or we can custom build to suit your specific requirements. Below we have listed some commonly used solutions for wind monitoring structures.